Absolutely amazing interaction. Virtual Reality Panoramic gives the end user an experience that is no less realistic than the real thing. Go ahead, click and drag on the image below and see for yourself. 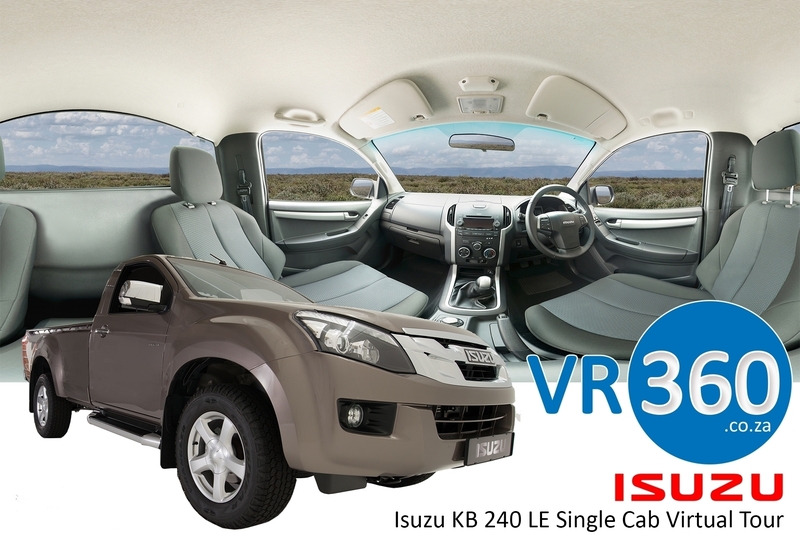 Static 360° Virtual Tour of the Isuzu KB Single Cab. Virtual reality gives convenience a whole new meaning as the inconvenience of traveling around and shopping for something that you might have no interest in has now been eliminated…no more excuses gents! sorry. 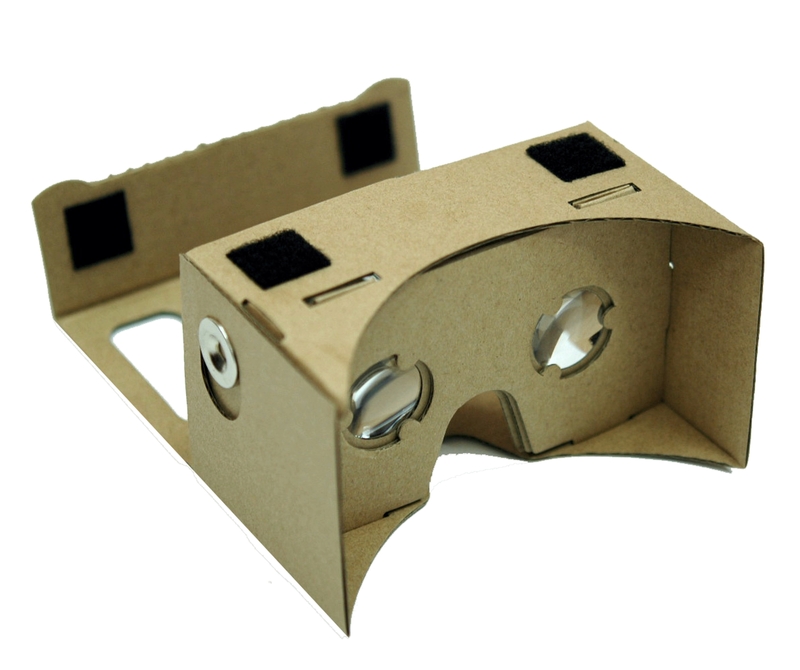 Virtual Reality gives ANYONE the opportunity to view anything anywhere anytime. want to see the Eifel Tower? Internet is expanding Daily, pretty soon more than 90% of the worlds population will have excess to internet. so being different and unique might not be such a bad thing. “Different” is what stands out after all.